Mickey Mouse, the Cheshire cat and Mr. Incredible are soon coming to your Lego castle. 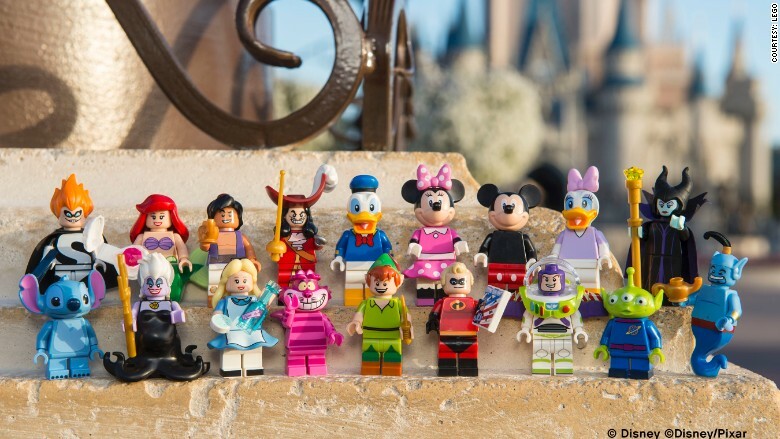 Lego announced Tuesday it is teaming up with Disney (DIS) to release a new collection of minifigures. The 18-strong lineup will include classic Disney characters such as Mickey Mouse and Donald Duck, together with Minnie and Daisy. Several Pixar characters including Mr. Incredible and Buzz Lightyear are also part of the new collection. And Lego isn't shying away from the villains. The line will feature evil witch Ursula from The Little Mermaid and Syndrome, the main antagonist from The Incredibles. The mini figures will be available for $3.99 each starting May. Like other Lego minifigures, they will come in blind packaging. This is not the first time Lego is working with Disney. Its Disney Princess range was among its most successful products in 2015. Elsa's Sparkling Ice Castle was the best selling set of the year. The Danish toymaker has had a great couple of years since the success of the Lego Movie in 2014. It posted a 25% jump in revenues and a 31% rise in net profits in 2015, thanks to a huge demand for its Star Wars and Ninjago sets. 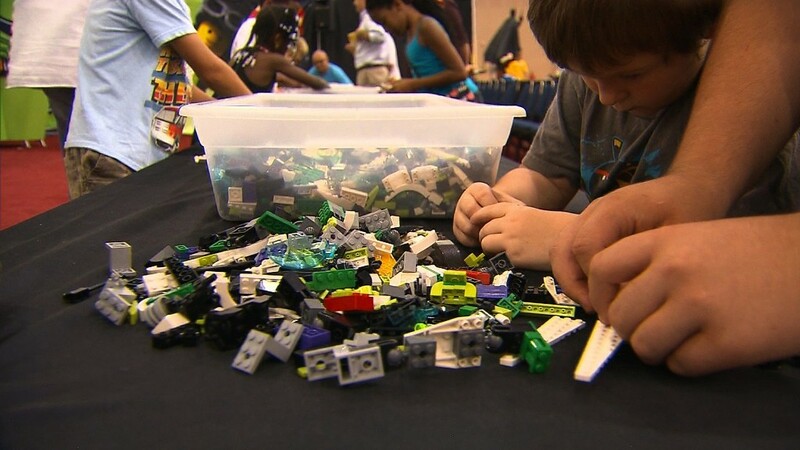 The company said it sold more than 72 billion Lego bricks to 100 million kids in 2015.